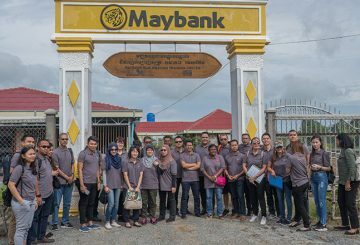 The silk centre at the Royal University of Phnom Penh is ready for expansion. 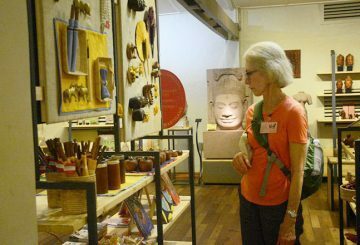 To feed growing demand for Cambodian traditional works, Artisans Angkor, the biggest employer in Siem Reap province, is planning an increase in production in the near future. 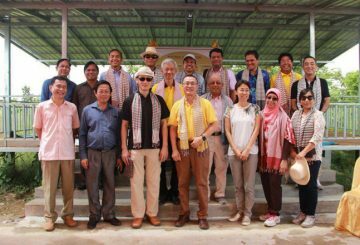 Following a visit of ambassadors from the region to local silk farms, Asean nations are mulling over the possibility of turning a very successful sericulture programme in the Kingdom into a regional initiative with the participation of universities across Southeast Asia. 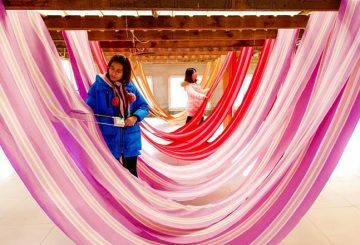 This year’s celebrations for United Nations Day will be held at the silk research centre. 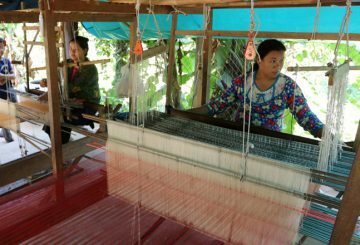 Silk weaving is an ancient art in Cambodia. Chinese annals depict that farmers in the then Kampuchea grew mulberry trees and raised silkworms for a thriving silk industry, with raw silk exports going to China in shiploads. 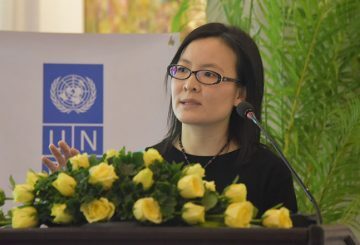 Yuen Yuen Ang, associate professor of political science at the University of Michigan and the author of ‘How China Escaped the Poverty Trap’, lauded Cambodia’s efforts to revive the traditional silk weaving industry. 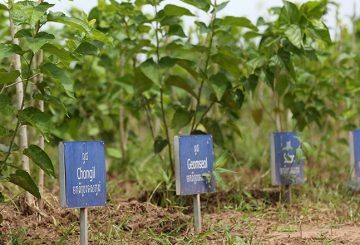 The Royal Academy of Cambodia and the South China Agricultural University will soon begin a collaboration to conduct research in the industry and train farmers. 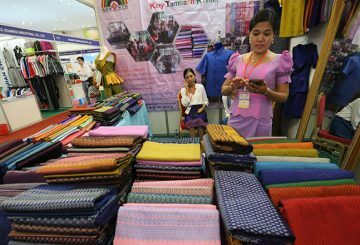 Two government agencies sign an agreement to boost and develop the silk sector. 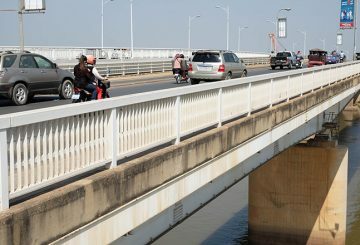 Japan agrees to provide $384,817 in financial assistance to local organisations for projects in Phnom Penh and other places. 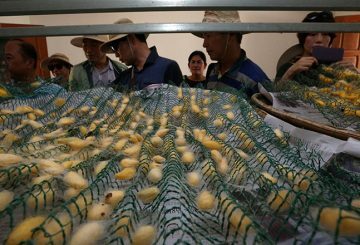 Six month after announcing its intentions to invest in local silk production, a Japanese beauty company has released a new study on silkworms and their potential for the cosmetics industry.